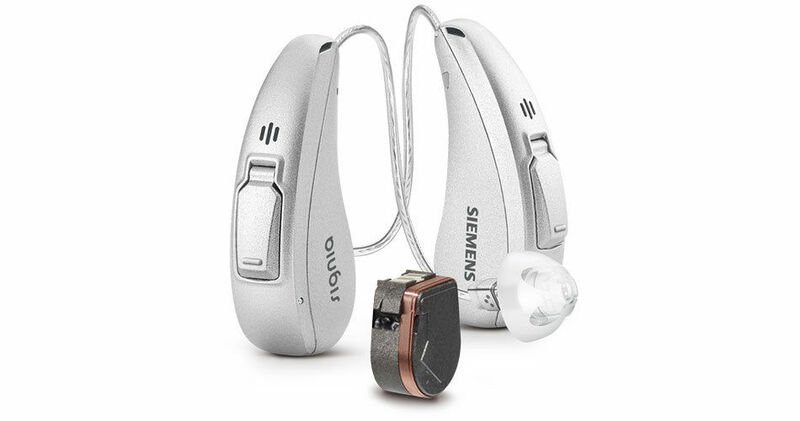 Signia Cellion 3px Lithium-ion Rechargeable Hearing Aids. 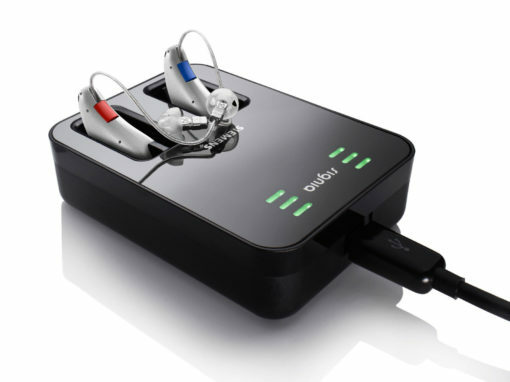 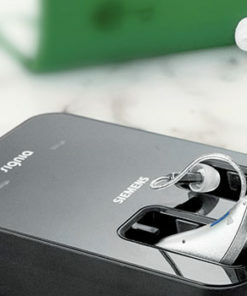 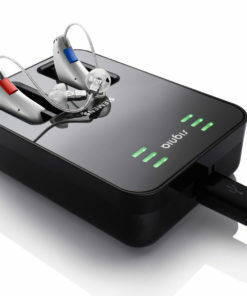 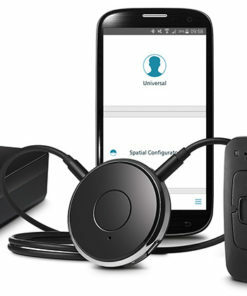 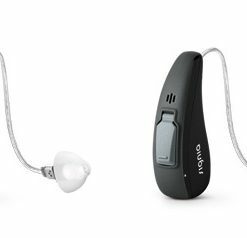 Cellion is the first hearing aid in the world to contain a lithium-ion power cell that can be charged contact-free. 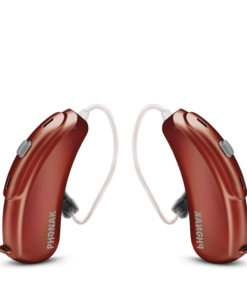 At the same time, it is based on our innovative and highly acclaimed Primax platform.